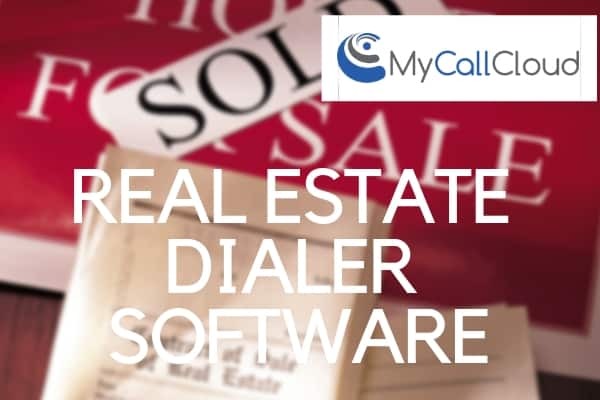 Rely on a dialer system to enhance real estate sales efforts. 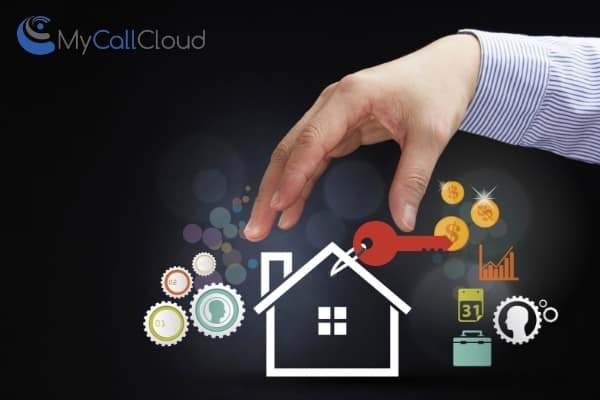 Whether the need surrounds a small real estate business or larger real estate corporate enterprise focused on generating leads in a geographic area, My Call Cloud has the dialer system solution ready to connect home buyers and renters with your real estate firm. Implement dialer software that customizable for phone-based sales to increase market share, boost revenues and maximize profitability. 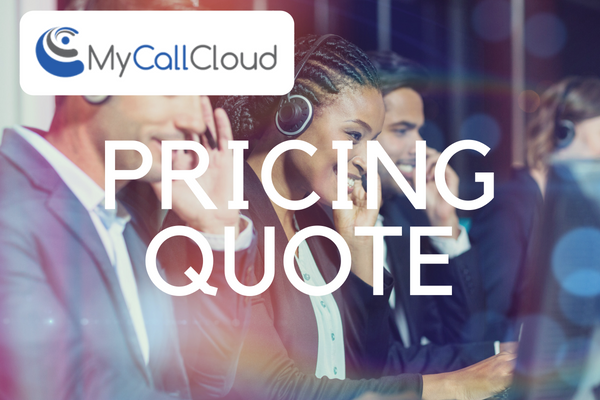 Our industry-leading call center solution that includes a powerful predictive dialer, feature-rich productivity suite, customizable reporting tools and more is proven to dramatically increase call productivity across all industries. Arm real estate agents with the right cloud CRM software integrations through My Call Cloud telephony and enjoy localized caller ID to target geographic campaigns for real estate. Connect better to clients and prospects, now. 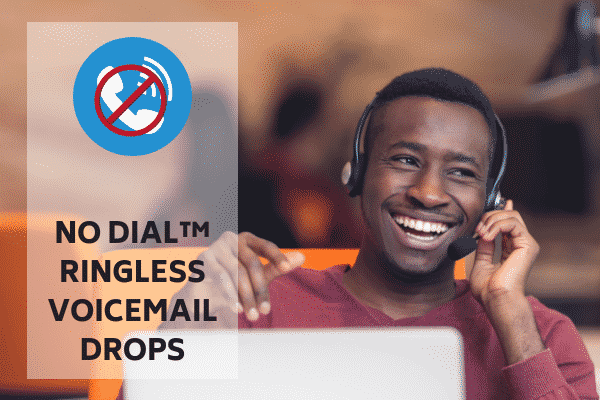 Keep a pipeline of prospects that is constantly flowing in your favor with dialer software aimed at enabling greater sales and marketing efforts. Geographically target a list of prospects and better identify with their local needs by utilizing dynamic caller ID adapted to the recipient’s local area code. Custom CRM software integrations can be added to easily track prospect and lead status, close ratio and particular real estate industry trends. Align connections with prospects and clients across multiple channels, engaging at a higher capacity enhancing their experience with your real estate firm and goals. Customize the integrations and provide real estate agents with client information and call “popovers” to enhance the sales experience. Complete more comprehensive real estate marketing efforts across a variety of channels, integrating sales CRM and boosting efforts for lead generation and market goals. Improve your team’s efficiency with a dialer solution to give your real estate agency and agents greater control over the way your agency handles its calls and ensures your agents are making the most of every sales opportunity. Contact a new lead within one minute of the initial contact to triple conversion rate and begin the valuable client-agent relationship. With a phone dialer for real estate agents, you’ll be able to monitor how long it takes your team to return calls and how calls are placed. 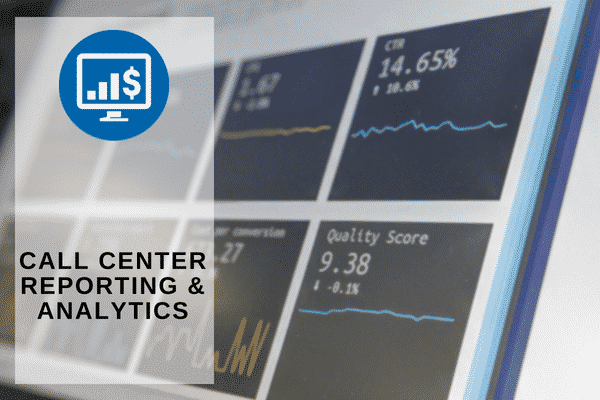 This feature paired with plenty of other key performance indicators can help grow your real estate business with My Call Cloud reporting and analytics. 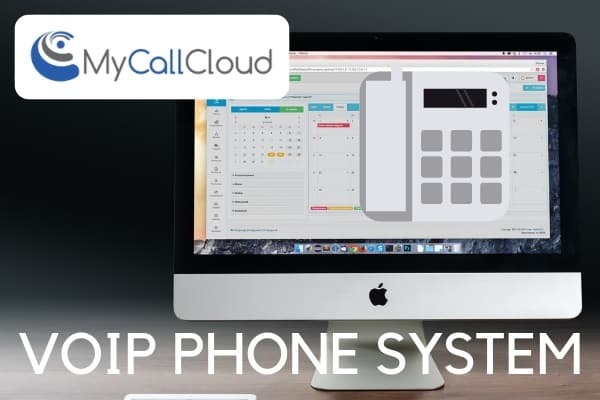 Control and update your cloud-based phone system in real-time from any Internet-enabled device, enjoy a robust feature set with VoIP softphone dialer system. Organize your real estate business communication better. Get a customized quote for your specific real estate industry needs. Multiple agents or, small business, My Call Cloud offers simplified dialer solutions to fit every need.